Have you ever thought about how the words “published author” after an expert’s name increases their perceived credibility? Those two little words instantly raise the person in our mind to the level of EXPERT. For a lot of people “published author” means the expert status is right up there with Doctor (PhD or MD). This is true inside the expert industry of coaches and mentors and it is even more impressive in other industries. Imagine two professionals, doctors, lawyers, etc., who each have the same amount of education, same degrees, same training. But Doctor A is a published author and Doctor B isn’t. In the eyes of a perspective client, this makes a huge difference! 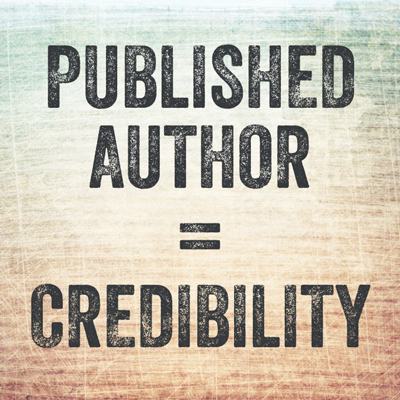 But the power of “published author” can and does make a subtle difference in the minds of clients and prospects. Published author = credibility. After all, you wrote the book on it, you must me an expert! What about anthologies? Do they have the same impact? For the ability to say “published author” after your name, it works the same. Most prospects are interested in the fact that you’re a published author – not exactly the details of your book or inclusion in an anthology. However, if you’re working in the expert industry of coaches, consultants, and mentors – there are a lot of anthologies out there! It’s a great place to start, and is an easier road to publication for most people since you only have to produce a chapter, but many people know the difference between the two. To completely maximize your credibility, impact, and reach, you need to publish a book with ONLY your name on the cover! This means that you not only have enough knowledge to fill a book, but also that you have the inspiration to stick through it for a whole book. How many books should you keep on hand? As an independently published author, MOST of your book sales will come from the mega-online retailer of Amazon. Let’s face it, nobody can compete with Amazon’s sheer VOLUME of users! And that’s a good thing! 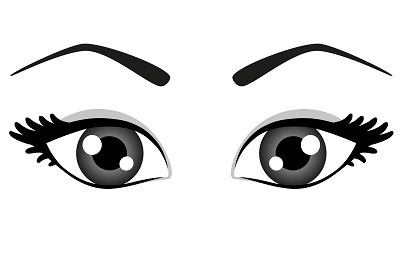 It’s fantastic to sell where the eyeballs are! A year ago, I got invited to present at an Outdoors Expo – fitting because that’s what most of my books are written about, outdoor recreation. They were expecting 2,000 people a day for a two-day event. As a follow up to my super popular 2014 post, I’ve dusted off some of my favorites and added some new treasures to find. If you’re anything like me, I always get the best shopping ideas from the gift buying lists! Here’s a list of gifts for writers that that are sure to thrill any writer on your list. Or maybe you’ll pick up a gift or two for yourself! With the exception of my HIGHLY recommended leather journal, all items on this list are $25 or less! And to make your shopping for the perfect writer’s gift a bit easier, just click on the name of the item to be taken directly to where you can purchase it! I thought long and hard about suggesting a blank journal for the writer in your life. Frankly, we all have something that is “the perfect journal” and I always get a little cranky when I get a journal that doesn’t match that ideal. But Leslie’s stuff is just fantastic and I can’t recommend it enough. I have three or four of her journals! This isn’t under $25 BUT it is 100% worth the investment! I have a much loved, much dog eared version of the original. Even if you don’t like King’s terrifying stories, he offers fantastic insights into writing novels that can be applied to any type of writing. 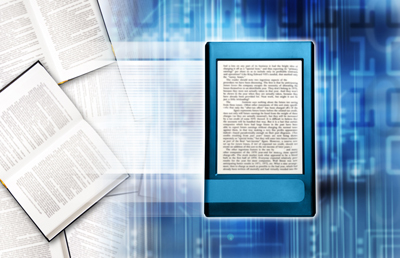 eBook or Print? Which is better? I’m always teaching that you don’t have to start from square one to create the content for your book – you can and should start from within your own materials to create the book. What I hear from a lot of people is using transcripts to write their book. Have you ever actually READ a transcript? Like a word-for-word transcription of a lecture or interview? It’s NOT easy reading! I have a client who leaves me audio recordings to use as the materials for her articles – and she’s used to “writing” this way and they’re STILL hard to read as a word-for-word transcription. Which means that a transcription is a great place to start at for materials for your book, but it isn’t a book. Let me say that again: don’t think you can just slap a cover on a transcription and call it a book! You can’t just slap a cover on a transcript & call it a #book! All of that sounds nice on the outside and like I said I’m not going to waste either of our time and energy talking about whether or not it should or should not be that way but here’s the important thing to remember, regardless of the criteria and regardless of the regulations, promotions really come down to a couple of things and most of us already know that at the end of the day promotions have very little to do with job performance. Wow! And that’s just ONE sentence of a transcription! Is it easy to read? – No. Is the point she’s driving at immediately clear? – Nope. Is there really juicy stuff in there? – Yes! Is it easy to pick out and put into practice in your life? – Not so much. 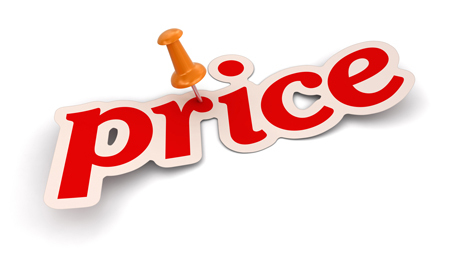 “How do I price my eBook? First off, know that to maximize your eBook commission on Amazon you need to price your eBook between $2.99 and $9.99. When your book is priced in this range, you’ll receive up to 70% commission per sale. And of course, it’s not exactly as simple as that since there are additional factors that go into how much commission you’ll receive. But for the sake of this article on pricing your eBook, that’s the price range we’re looking at. You can read the Kindle eBook Pricing Page. There are 4 factors you need to take into consideration. 1. What will your genre bear? Every genre has a different price point. If you compare romance to self-help, you’ll see a HUGE difference in what price the market with bear for your eBook. 2. How much do you want to make? Yes, you CAN make money selling eBooks! (I do. My clients do. I know lots of authors who do!) So when you’re pricing your eBook, you need to keep your target sales goal in mind. 3. Are you interested in dollars per book OR selling more books? If you’re more interested in getting the highest commission per book, you’ll price your book at the upper end of what your genre will bear. If you’re looking to sell more books… Don’t assume that selling for a higher cost-per-unit is mutually exclusive with selling lots of books! But the answer to this question WILL help you with your pricing. Copyright © 2019 On The Beach Publishing, LLC. All Rights Reserved.